Physical Description:  p., col. ill., 19 cm. 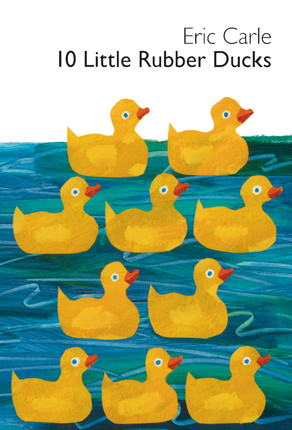 When a storm strikes a cargo ship, ten rubber ducks are tossed overboard and swept off in ten different directions. Based on a factual incident.